Perfork Technologies Repair Services business is a leading repair service provider for ALL MAKES AND MODELS of Power Supplies..
- All power supplies are disassembled and cleaned to remove contaminates. 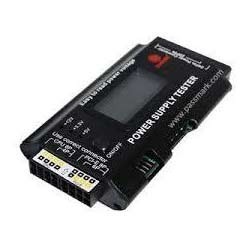 We provide an economic and efficient Power Supply Repairing Services. 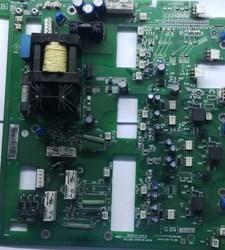 We frequently repair PSUs' from scientific, industrial, broadcast and IT companies. Support is provided to manufactures, system integrators, distributors and individuals. The column to the left lists some of the power supply brands we are happy to repair. To meet the variegated demands of the customers, we are indulged in rendering Power Supply Repairing Service.